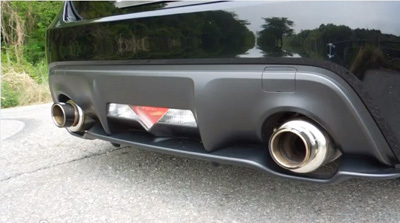 Upgrade your restrictive stock exhaust with this HKS Catback Exhaust for incredible performance benefits. 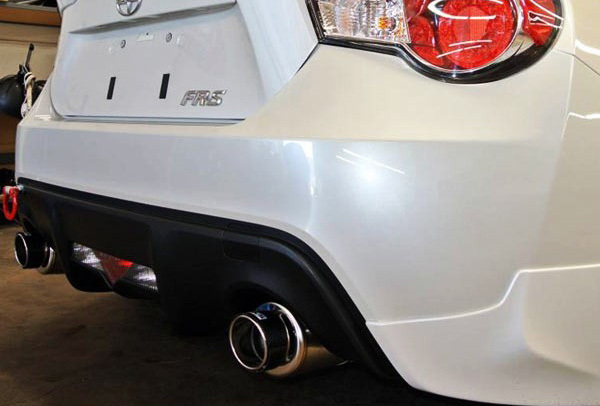 Maximize the power and aggressiveness of your engine with a HKS Hi-power Spec-L Exhaust System for Scion FR-S / Subaru BRZ. 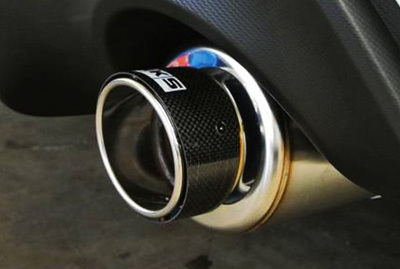 HKS spent countless hours on R&D to perfect the design and the development of this exhaust exclusively for your FR-S / BRZ. 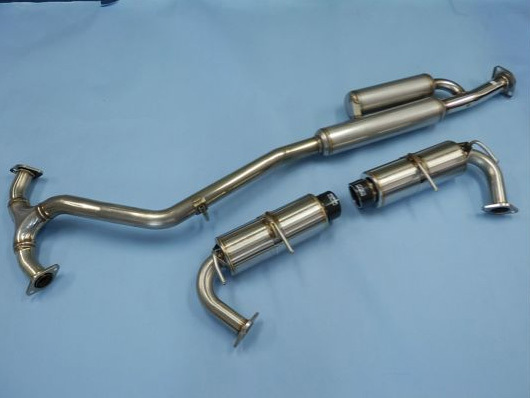 This exhaust system was designed and developed with the "light weight" concept theme, which focuses on producing pipes, silencers, and other exhaust parts half the weight of stock exhausts. In addition, back pressure has been reduced 60% over stock to allow for over 350ps tuning. Light weight and low back pressure specification improves vehicle agility and is ideal for those who are looking for something that can cope with further tuning when aiming for the next step. Improve airflow and give your engine an aggressive tone with this HKS Hi- Power Exhaust for Scion FR-S / Subaru BRZ. Professional installation is recommended. 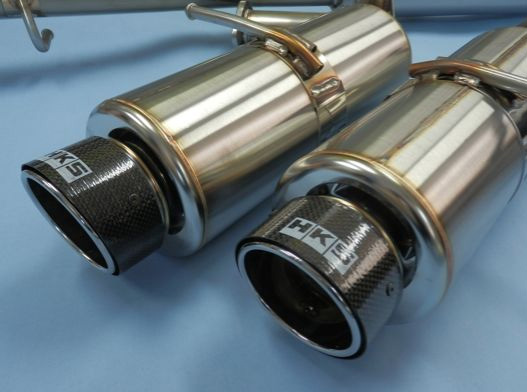 Get this HKS Hi-Power Exhaust installed by our exhaust experts at ModBargains. Our experts are highly trained to perfect each install.